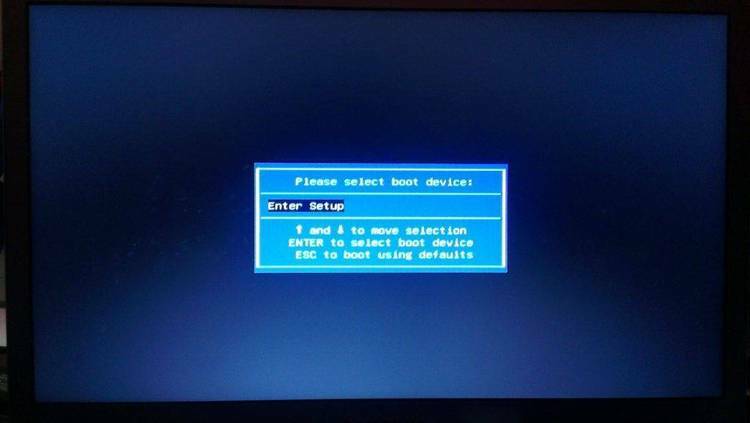 A program to perform a quick warm-boot and leave system intact. $10/copy to Microsystems Software, Inc.
per computer installation to MSI at the above Address. Games and other programs that have no Exit function.